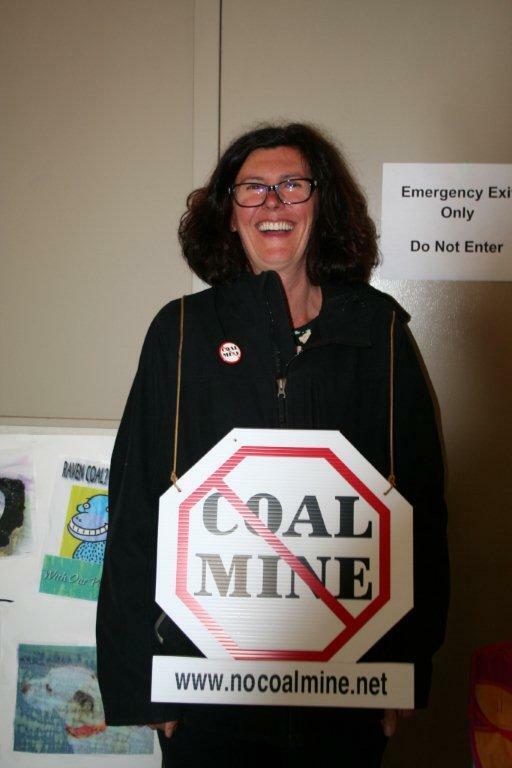 The first of three public meetings on the proposed Raven Underground Coal Mine project was held in Courtenay at the Filberg Centre last night. The Port Alberni City Council is to be congratulated for adding its name to many neighbouring municipalities plus dozens of organizations and individuals calling for an Independent Review Panel for the Raven coal project. The communities affected by the coal project deserve nothing less than the best the law provides. 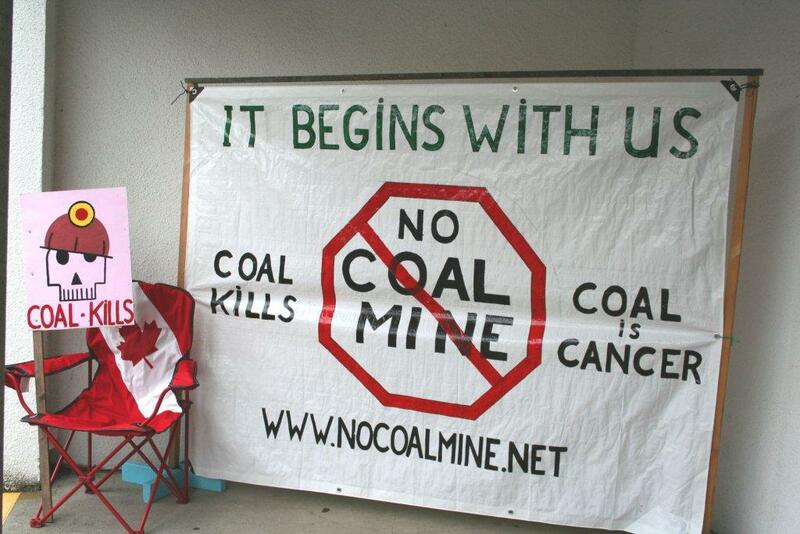 The Alberni Environmental Coalition is calling for Alberni Valley residents from every corner of the community to make their voices heard at the official public meeting for the Raven Underground Coal Project. Courtenay B.C. 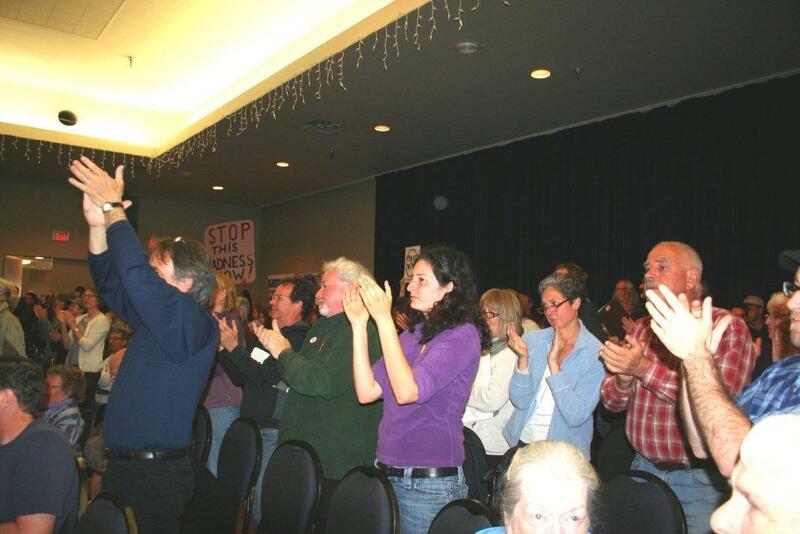 - Chants of 'No More Coal” filled a packed Courtenay room for the first of three public comment meetings scheduled for the Raven Coal Mine environmental assessment. 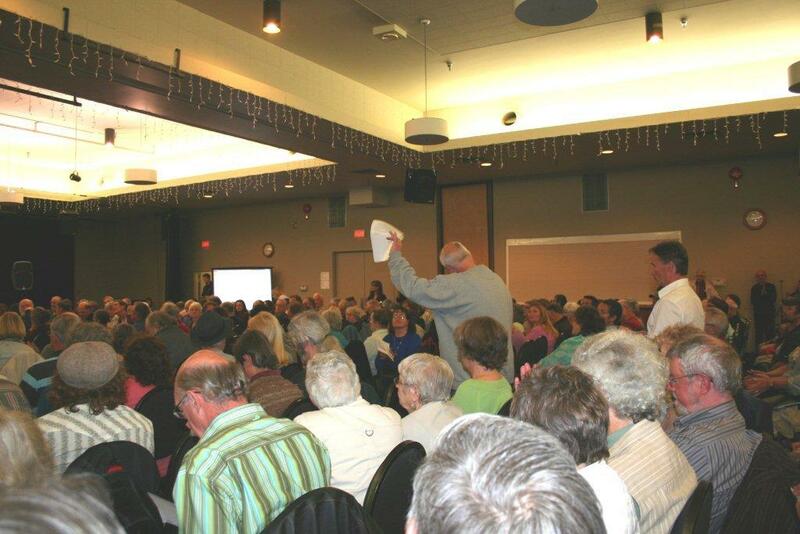 Over five hundred people crammed into the Filberg Centre for the six hour meeting, to ask questions and express their concerns with the proposed mine. 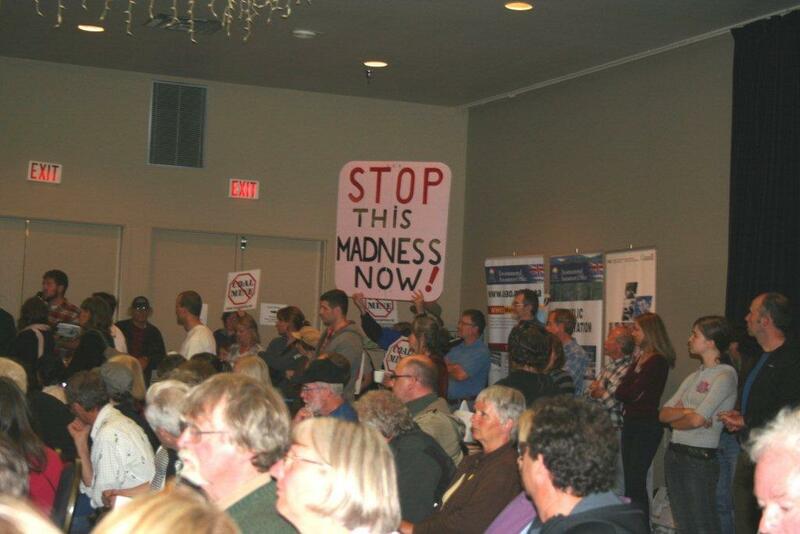 500 or more people came to the Frances Filberg Centre in Courtenay last night to let government know that the proposed Raven coal mine is not wanted in the Comox Valley. Of the dozens of people who lined up to state their positions, ask their questions, and hear the answers, not one spoke in support of the mine. Port Alberni has added its name to the list of municipalities calling for the Raven Coal Mine project to be examined by an independent review panel. 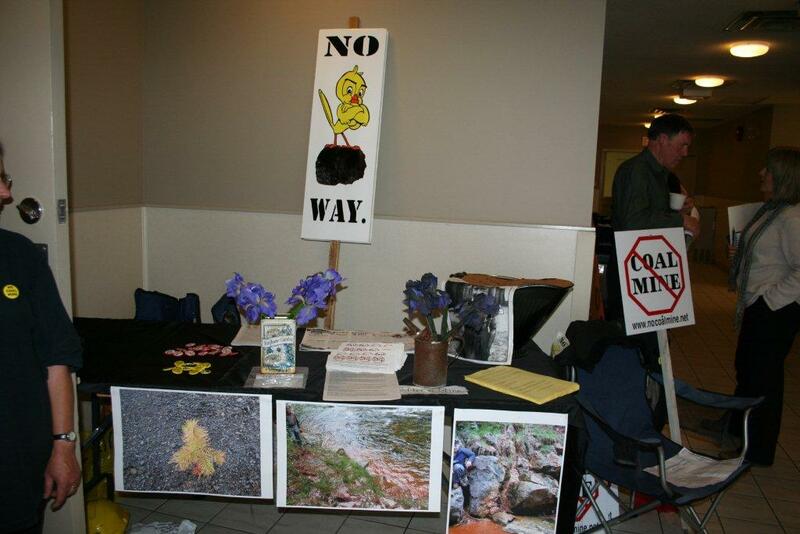 At its meeting on May 24, Port Alberni City Council voted to send a letter to the appropriate governments requesting an Expert Panel Review for the Raven Underground Coal Project. 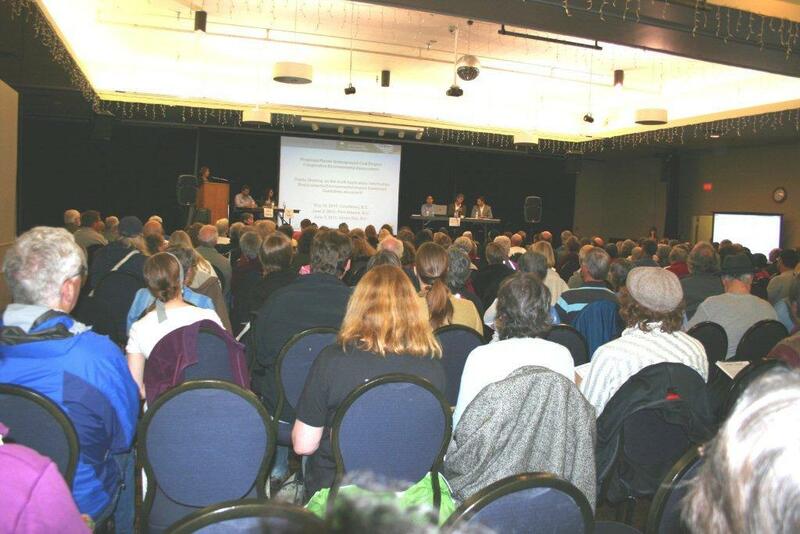 The vote followed a presentation by the Alberni Environmental Coalition which outlined the differences between the comprehensive review and the expert panel review. Minutes of the meeting are not available this soon following the meeting, but will be posted on the City's website. Several opportunities are approaching to publicly discuss the Raven Underground Coal Mine, proposed for an area south of Courtenay on Vancouver Island. The countdown is on for people and organizations who wish to comment on the proposal for a massive coal mine in the heart of the Baynes Sound watershed. The Canadian Environmental Assessment Agency announced Tuesday that a 40-day public comment period into the proposed mine will start May 18, and the watchdog group CoalWatch Comox Valley is urging people to speak out. The proposed Raven Underground Coal Mine Project in Fanny Bay is in the early stages of the co-operative environmental assessment process, which will require public input. MLAs Claire Trevena and Scott Fraser question the new Minister of Agriculture, Don McRae, on the impacts of the proposed coal mine on the Baynes Sound shellfishery. DOC writes to the EAO and CEAA about its concerns with the Public Consultation Approach Conceptual Plan for the upcoming public comment period. 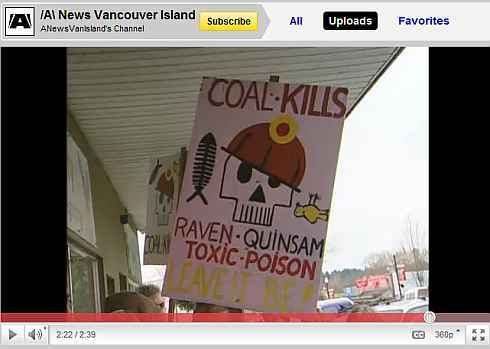 CoalWatch Comox Valley has been given $20,500 to participate in the environmental assessment of the proposed Raven Underground Coal Mine. The Canadian Environmental Assessment Agency (CEAA) announced the funding last Thursday. The Comox Valley Record reported today (March 23, 2011) on "the release of the Application Information Requirements (AIR) — a major part of Compliance Energy’s bid to establish coal mining operations on Vancouver Island." CoalWatch Comox Valley advises that this statement is incorrect - the DRAFT AIR HAS NOT BEEN RELEASED. It is not expected to be released until mid to late spring. 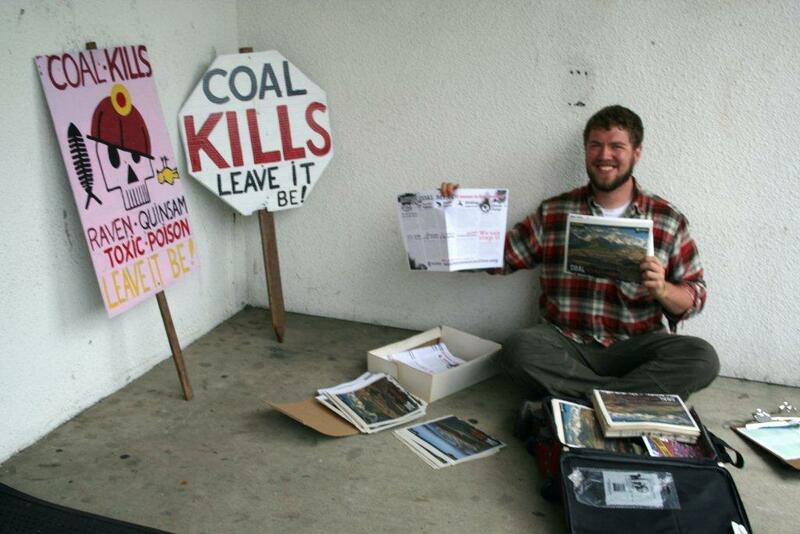 Local activists are concerned about the environmental and health risks of a coal port situated on Port Alberni's waterfront. The port, which would serve the proposed Raven Coal Mine, would sit in the Alberni Inlet in an area designated "high risk" for a tsunami. (Victoria) Nearly 30 organizations released a joint letter today calling for a rigorous environmental assessment of the proposed Raven Underground Coal Mine, complete with a broad-based public consultation process. The letter was prompted by the expected mid-spring release of the Application Information Requirements (AIR) – a major part of Compliance Energy’s bid to establish coal mining operations on Vancouver Island. 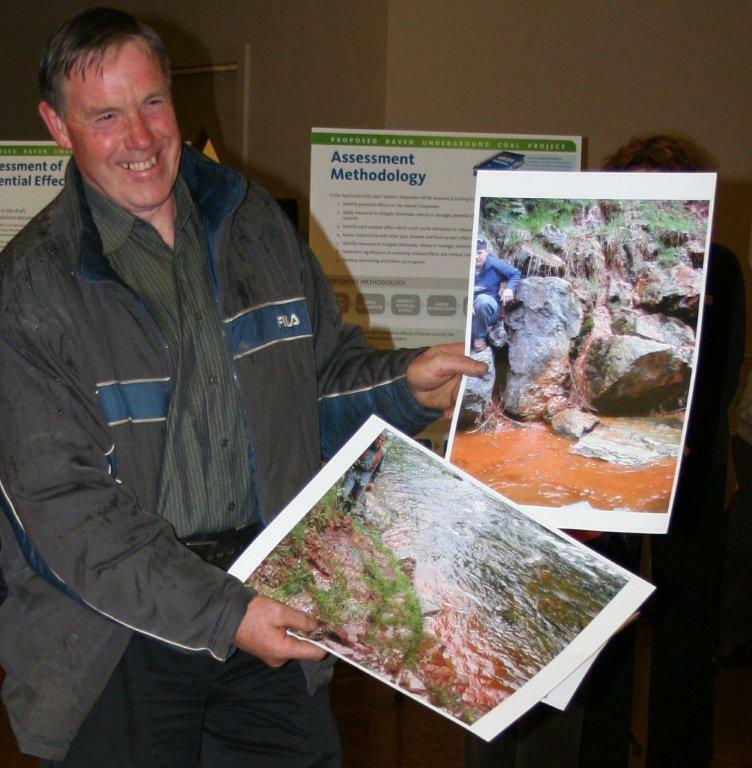 In refusing to comply with a request from Coal Watch, for comprehensive Aquifer mapping and modeling for the proposed Raven Coal Project in the Comox Valley, the Minister of Environment, Murray Coell has effectively shutdown any kind of meaningful environmental assessment. Ottawa's rejection of the Prosperity Mine did more than just stop an ill-conceived plan to destroy Fish Lake. The decision also vividly demonstrates the problems with British Columbia's environmental assessment law. Tuesday’s federal government decision to deny Taseko Mines Ltd.’s application to build the Prosperity copper-gold mine southwest of Williams Lake will save Fish Lake, but cast a cloud over future mining investment in British Columbia, according to a mining organization.